Fact: There is no correlation between your commission income and the correct amount of revenue you should charge. The commission is merely what an insurance carrier is willing to pay you for the placement of the business, NOT what you’re really worth to the client. Here’s the issue: If you don’t know your Return on Investment (ROI) and can’t demonstrate it, you can’t establish what you’re really worth. You’re left with a guessing game where somebody always loses: Either you’re not being fairly compensated, or your client is paying too much. Here’s the truth: A client will pay you what you’re really worth IF you can express it in financial terms. How do you do that? You show them the ROI of your partnership as a multiple of their expense. Establish the TCOR rate per $1K of Client Sales at the beginning of the ROI period. This should include your placements, paid claims, placement fees, Indirect Loss Costs, and the valuation of your projects and services. Determine their TCOR rate at the end of the ROI period (also translated into a rate per $1K of Client Sales), using the same variables from #1. Multiply the difference in those two rates per $1K by their annual sales during that period of time to get your Quantified Value Proposition. Divide your Quantified Value Proposition by your total compensation to get the ROI. 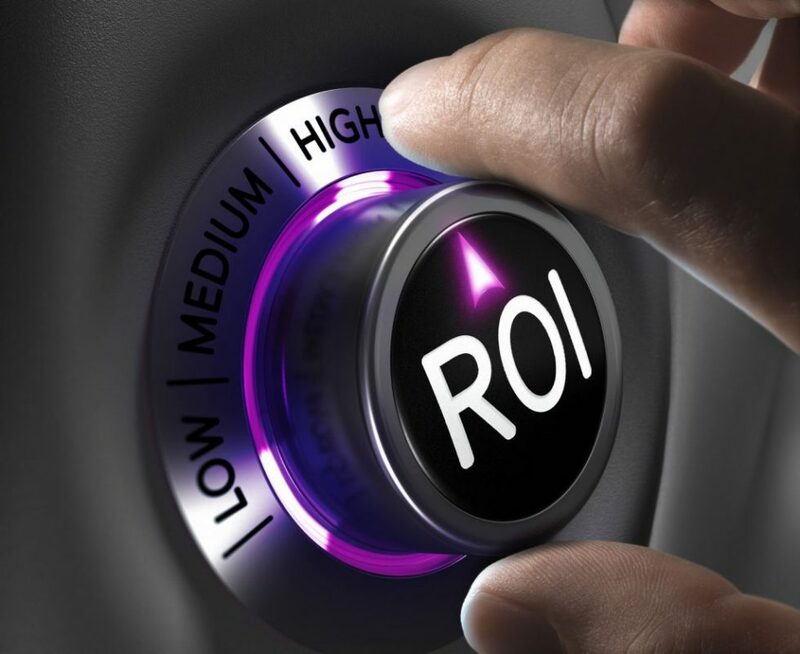 The establishment of your ROI is the missing link between the success of your client outcomes and your actual value and worth as the broker of record. Without it, you’re risking a buyer looking the wrong way at renewal time. One important note on quantifying your ROI: If you can’t establish #1 and #2, you can’t develop your ROI. You simply won’t have the necessary data, and your metrics will be incorrect and incomplete. That’s not good enough for a CFO who is trying to determine whether or not to allocate capital to you or one of your competitors! Thankfully, we’ve developed a solution. The Analytic Brokerage Platform, powered byTCORCalcⓇ, is the only source of CFO-certified data that will provide you with your true ROI. Contact us today to learn more about it! 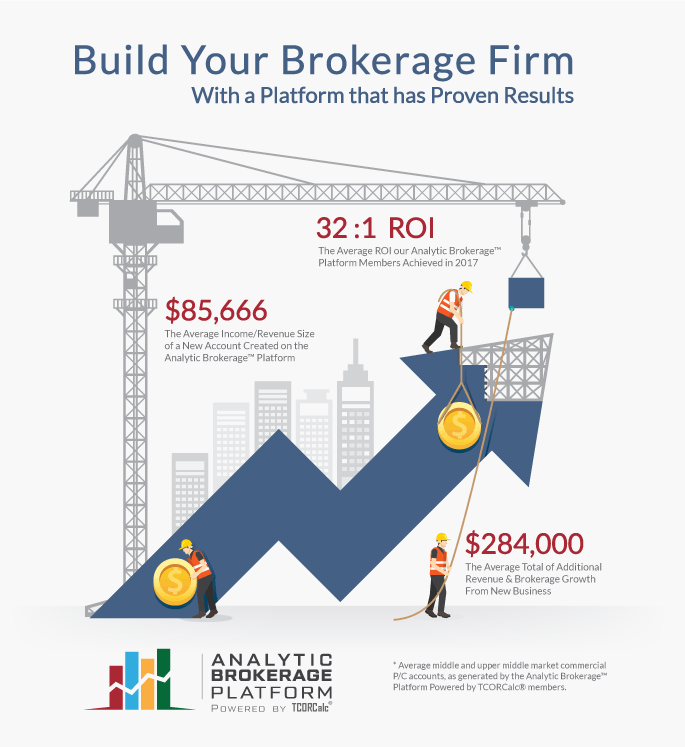 The Analytic Brokerage Platform, powered byTCORCalcⓇ, is the only source of CFO-certified data that will provide you with your true ROI.